When TPI Hospitality approached Value Added Associate Suzie Price in the fall of 2014, the company was looking for help to solve a very specific and short-term problem. 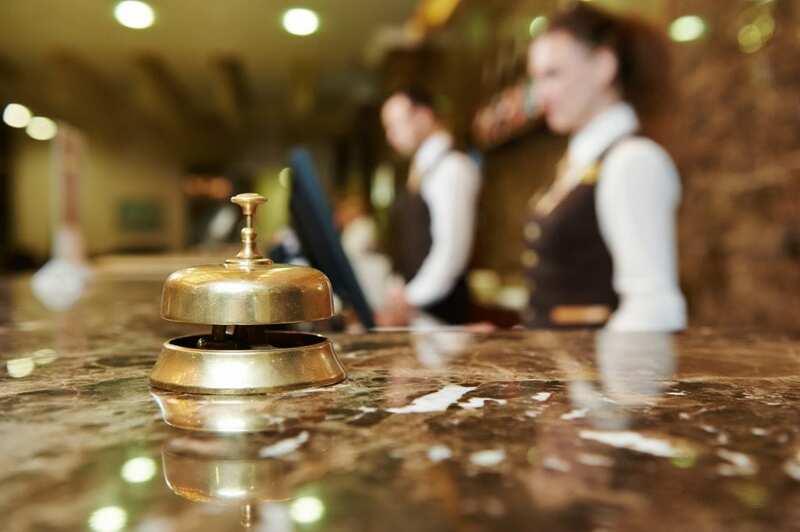 A high-level position, the director of hotel operations, had recently opened, and the COO knew it would be a promotion within the organization. However, this posed a dilemma: with so many talented individuals who worked at TPI Hospitality, many would inevitably apply for the position. Selecting only one to fill it would be extremely difficult to choose and could jeopardize the ones turned down to feel they didn’t have growth potential. Handling this situation with delicacy was the reason Peterson decided to hire a third party, Price, to ensure the director selection was made with consideration to all involved. “I wanted to find something that provided a takeaway for professional development,” Peterson added. Price started by assessing each of the director applicants by having them take TriMetrix® HD. Using the data from the assessment results and a mix of a number of other factors, Price was able to deliver a recommendation of the best candidate to hire. Peterson valuing the potential of the other candidates paved the way for Price’s work to continue. She did this by conducting one-to-one coaching with each of the individuals who didn’t get the job. Price worked with each of them to develop a growth plan within the organization, putting them in a better position to earn future opportunities within TPI Hospitality. “We had to make sure they felt valued,” Price said. Her work with the director selection and coaching led to TPI Hospitality asking for Price’s help in other aspects of the organization’s talent selection and development. “It started off as the COO dipping his toe in the water to him later saying, ‘you’re now a part of our process,’” Price said. Peterson echoed the same sentiments. “After that, we saw the deeper need globally across the company,” he said. Since working with Price over the last nearly two years, Peterson has seen a tremendous shift in how the firm hires, develops and grows talented employees across the board. Price’s work and the assessments have been instrumental in aspects of the business like the mentor program, where high potentials are paired with leadership to accelerate them in their careers. Price has also become invaluable for individuals as well. For example, one employee was struggling. This person completed TriMetrix HD and participated in a coaching program designed to build self-awareness and strengthen communication and leadership skills. As a result, this person is now back on track and doing extremely well. For Peterson, Price’s consulting came at the right time. The company is growing leaps and bounds as the largest 100 percent employee owned hospitality company in America with 40 properties, seven in development and about 2,000 employees. The assessments in particular have brought a new level of clarity to Peterson and the organization as a whole.